Travelling by train is one of the most scenic and relaxing ways to discover the real Britain. A fast and frequent rail network means you can escape London and be in Scotland in as little as 4 hours. And with a BritRail train ticket, it couldn’t be easier to explore: offering unlimited journeys and huge savings, this exclusive tourist pass gives you the freedom to go at your own pace. 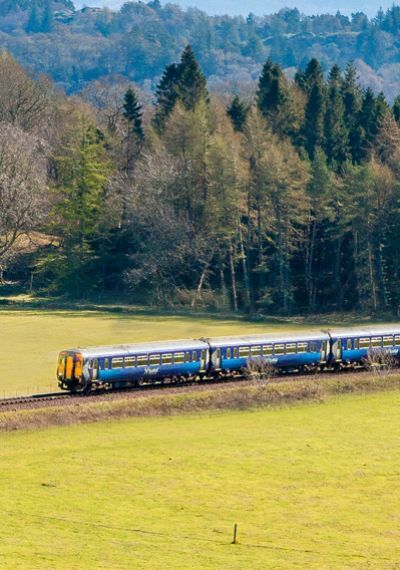 From the Scottish Highlands to the sunny Southwest, we’ve picked some of the best places in the UK to discover by train. Check out our guided itineraries for inspiration on what to see and do when you get there.